Today I would like to acquaint you with the successful transformation of a boy with whom I have been working lately. His name is Dimitar Aleksiev and together we achieved excellent results. First, I would like to share his story and after that I will explain how we achieved his physical shape. “My name is Dimitar Aleksiev and I am thirty years old from Burgas. I have been practicing fitness for six years and the reason to start was my desire to lose weight and tighten my body. Everything started in the summer of 2011 when I realized that due to regular consumption of alcohol and overeating through the years, I had reached the record for me 86 kilograms. I was born with ventricular septal defect and when I was at the age of 3 months my heart was operated. Due to doctors’ recommendation until I became 24, I was restraining myself from any sports activity, which lead to gaining weight. I took the risk, started the fitness workouts and after the initial loss of weight I felt very well. I wanted the change but I didn’t know if I was on the right track. In the first months I lost 10-12 kilograms and in September the same year I started doing fitness. I was training to lose more weight and I managed to lose another 10-12 kilograms until April 2012 but what I saw in the mirror was not what I wanted. After that through the years, I started gaining muscle mass, tried different diets – high in carbohydrates, without carbohydrates, intermittent fasting, starving and a lot of other experiments, which I don’t recommend to anybody. A crucial moment in my life was my decision to contact Kiril Tanev whom I watched on TV in the fitness reality “Super Transformation” in which he together with his colleagues trained several boys and girls for a bodybuilding contest. The participants achieved results, which surprised me. I was impressed how much the human body can change for such a short period and at that moment I realized this is the change I want for myself! I can definitely say that immediately after I started working with him the changes took the positive direction. Proper nutrition and proper training are hand in hand and if we follow the plan prepared by an expert, we inevitably progress in the gym and during our workouts. This progress reflects positively on our health, tonus, looks and self – esteem! Almost every day, when I am in public places such as shops, beaches, even in the gym somebody comes to me and asks me how I train and what I eat and the answer I give is “I work with coach Kiril Tanev, use his services”! His exceptional professionalism, personal attitude, ability to motivate and make you believe in your success are the irreplaceable personal qualities which I found in him and success came sooner than expected. Probably the biggest challenge for me in the process of work was my desire to see the maximum I can achieve. As a person with fast metabolism I was used to eating big quantities of food but I found out that even smaller quantities are bearable when you are following a plan for removal of subcutaneous fat. In the beginning, I was afraid to believe due to the fact that up to that moment I never trained and ate that way. The quick results and special attitude made me believe and the change is real. At the moment I am at the end of my 3-months plan prepared especially for me by Kiril Tanev and what I see in the mirror now is exactly what I wanted but couldn’t achieve alone six years ago. – Stage 1 – 3 months for building muscles, our aim was to gain maximum clean bulk and work on the weak muscle groups in order to achieve a balanced physique. 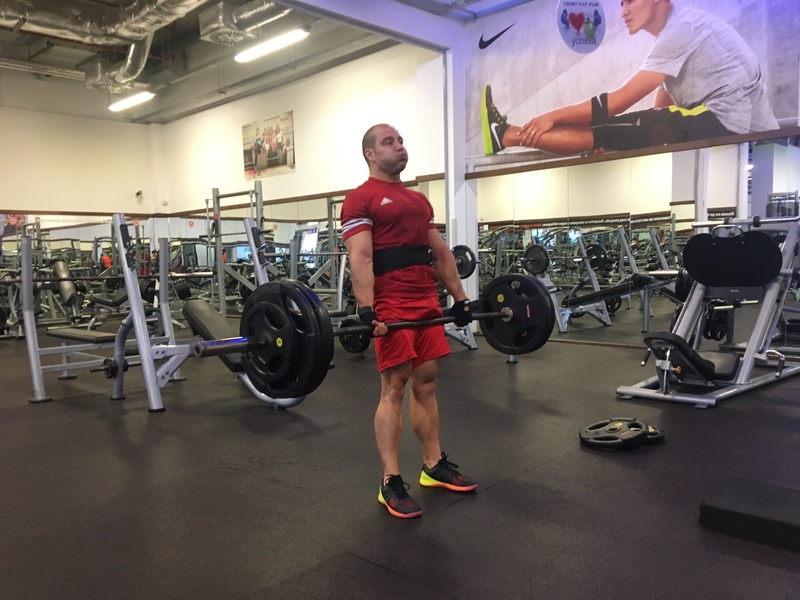 I monitored his progress on a weekly basis, updated his nutrition and training plan every month following the principles of progressive overload and de-adaptation. We used a lot of methods and techniques in order to achieve the maximum natural form without using steroids and hormones. For supplementation I included standard proteins, amino-acids, creatine, the full range of products of Cvetita Herbal and Sport Definition. We can achieve great results with everybody who has the desire and motivation to do it.